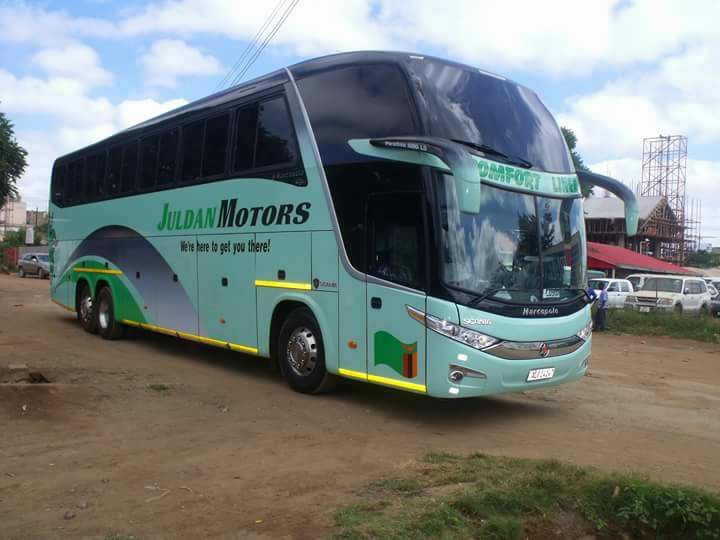 Juldan Motors is a Zambian passenger transport company offering full luxury bus services with low fares all year round. They cover an extensive route network to and from major stations in Zambia and surrounding countries such as Johannesburg. 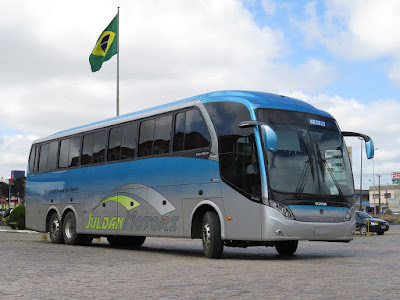 They are committed to the highest standards in everything they do and aim to deliver the best luxury service and safest bus experience on every route. 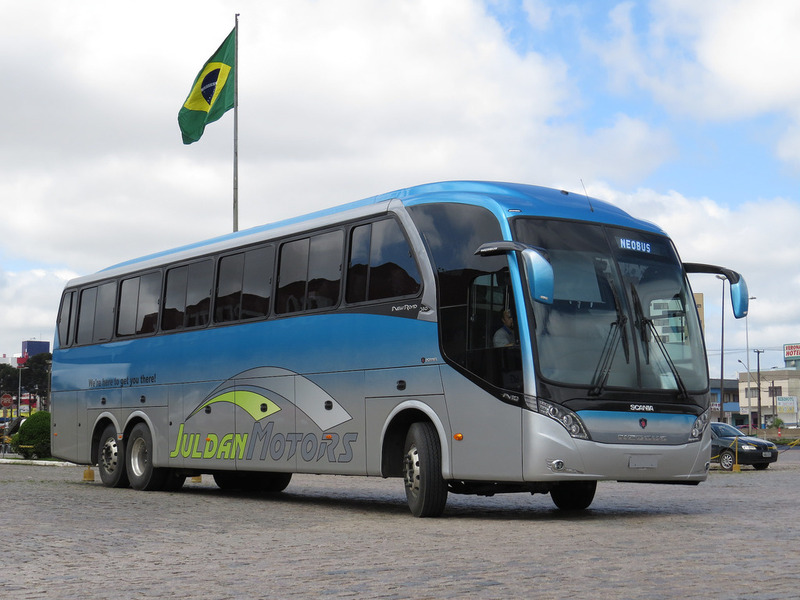 Take the hassle out of your next trip by travelling with Juldan Motors. A luxury transport service that is reliable and safe. Their buses are clean and comfortable and serve more than 10 different routes per day between Zambia and Johannesburg. Their bus seating capacity is for 60-70 passengers. Their main offices are located in Lusaka the capital city of Zambia and we they an office in Johannesburg Central. As Juldan Motors they care for all their customers including those needing to travel to Lusaka only but do not have the cash. One can purchase the ticket from the Lusaka office for travel to Lusaka from all the routes that they service including Johannesburg - Livingstone route. This is only for the Lusaka bound bus. For more info on this please call Chisenga on +260 975999511.